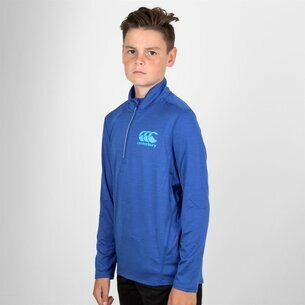 Tackle those colder training sessions in comfort in this Canterbury Vapodri Lightweight Training Jacket in Static Marl. 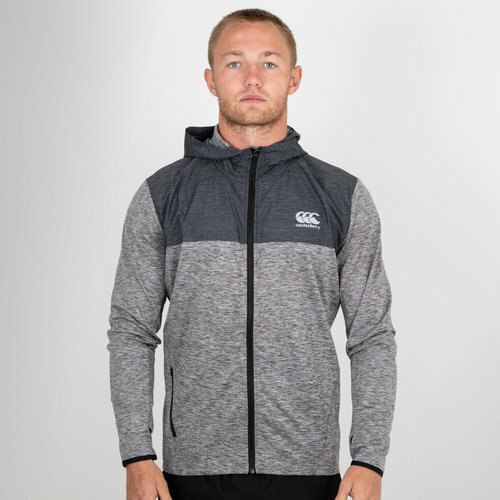 This two tone jacket will be a sure way to stay warm when you hit those elements during training or simply out and about. 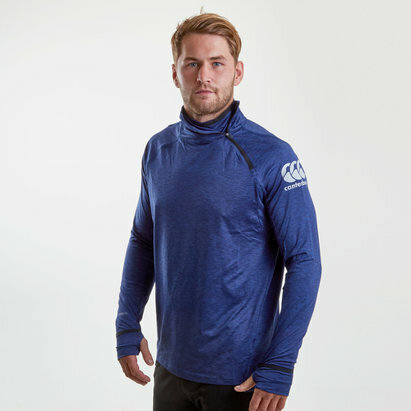 The jacket has a drawcord hood to protect from any chills that will try to creep underneath and uses Vapodri technology wicking sweat from the skin with functional protection. The zip opening, twin side zip pockets and CCC embroidery finish things off.